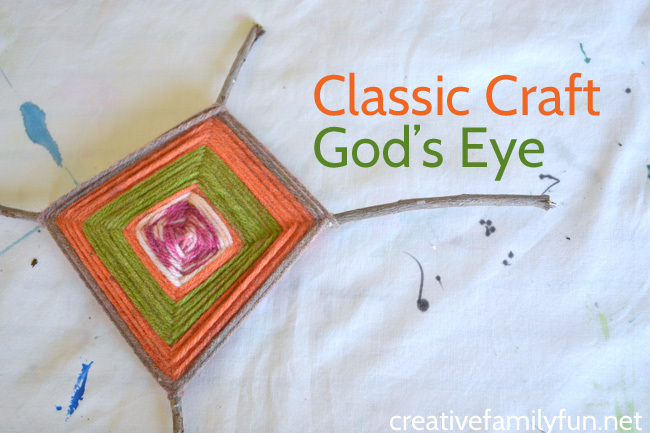 The God’s Eye, or Ojo de Dios, is the ultimate classic craft. I made a God’s Eye craft as a kid, but the origin goes back much further than that with the Huichol Indians in the Sierra Madre Mountains of Mexico. I’ve always found them beautiful and a great way to combine art, history, and culture in one creation. This time, we made a very rustic version using two sticks. 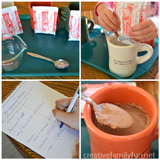 The small supply list makes this a perfect craft to bring outdoors. 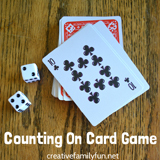 Start by crossing your two sticks in the middle so that they look like a plus sign (+). 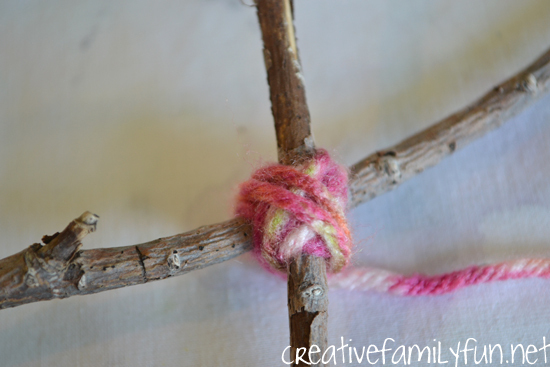 Next, start wrapping your yarn around your sticks in an overlapping x-style. Tucking the end of your yarn under your x will keep your God’s Eye from unraveling. 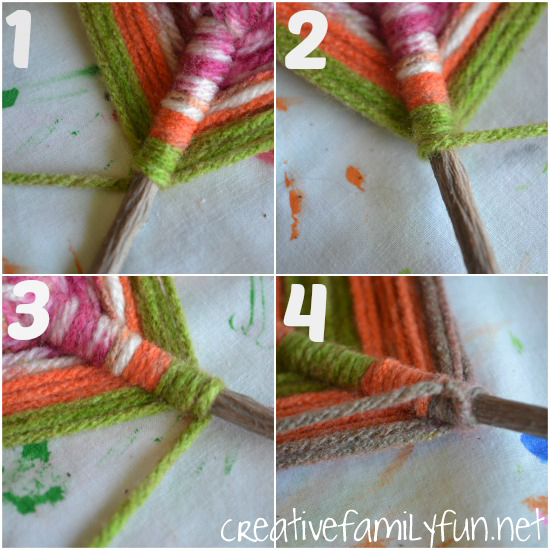 Finally, layer your yarn several times to hold your sticks steady. 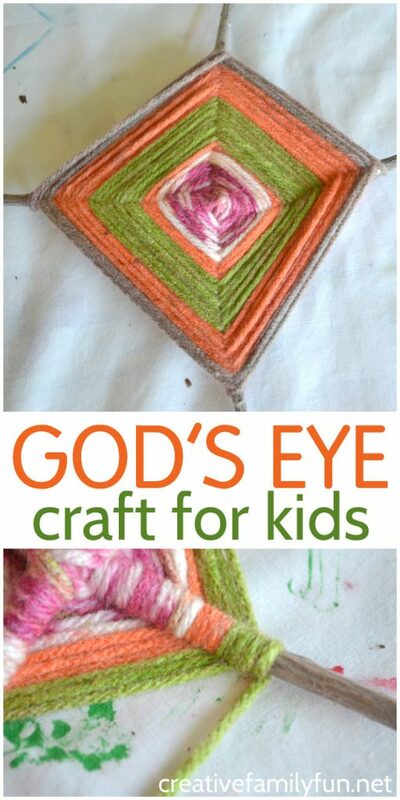 Now it’s time to start weaving your God’s Eye. Step 1: Take your yarn underneath a stick. Step 2: Wrap over the stick. Next, for Step 3: Take your yarn back under the stick then bring the yarn to the next stick repeating steps 1-3 until your are finished with your weaving. Make sure you pull your yarn tightly, but not too tight. If you are doing the weaving correctly, the sticks will not show in the front of your God’s Eye and they will look wrapped in the back. 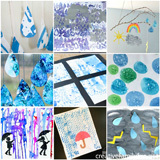 This craft is truly beautiful and you can make it in many various styles to make each one truly unique. We used a yarn with variegated colors to achieve our striped look. 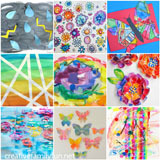 You can use one solid color, or alternate colors to achieve a color block pattern. 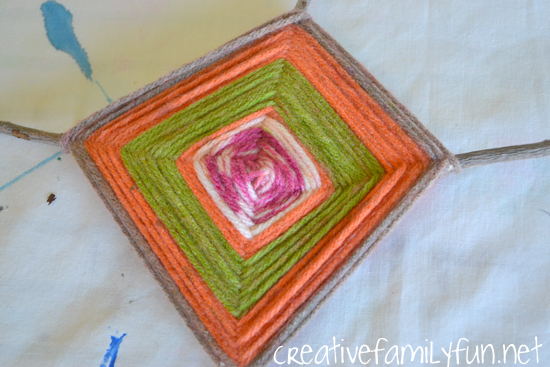 Have you ever made a God’s Eye craft before?